McLaren is recalling 122 P1 plug-in hybrids sold in the U.S. with manufacturing dates between March 1, 2013, and October 31, 2015. 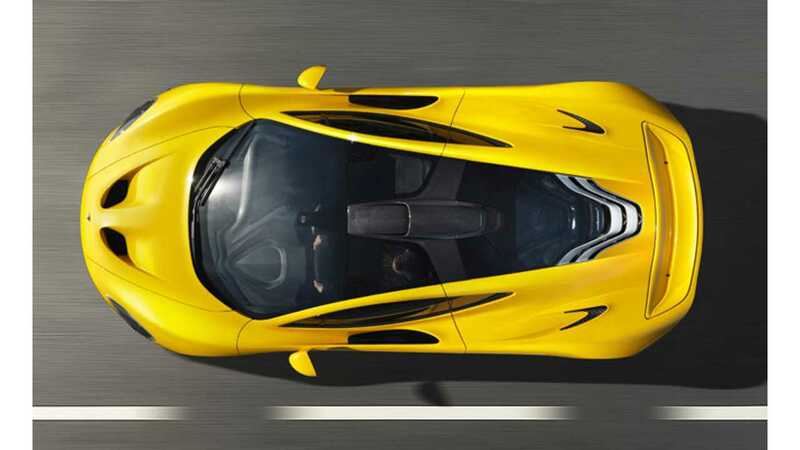 According to McLaren, the issue is with the hood's secondary latch, which may not reengage after being disengaged. The problem would only be an issue if the primary hood latch was somehow released while the vehicle was in motion. If that happened, the hood could fly open since the secondary latch may already be disengaged. 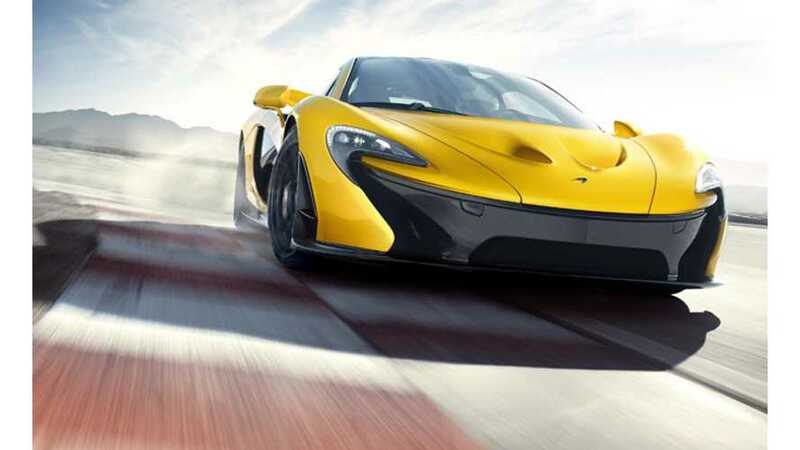 McLaren will fix all cars free of charge by installing a new hood latch.